"New to Agripathics range of homeopathic remedies? All new customers get 40% off their first order. Just put Agri17 in the promo code box to claim." Using homeopathy and homeopathic remedies on the farm is becoming more and more common, dairy farmers are finding it is a cheap, easy and effective way of assisting their cows health problems and also maintaining healthy cows. 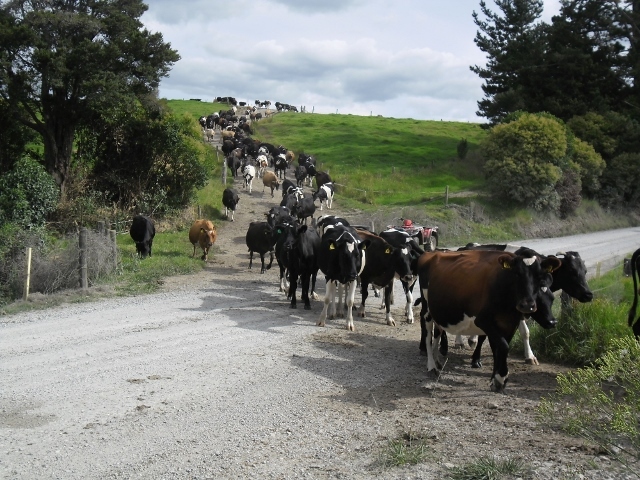 Healthy happy cows equates to more production and less stressed, happier farmers and staff. The Agripathics range has been developed by fully qualified Animal Homeopath, Paulette Carpenter. 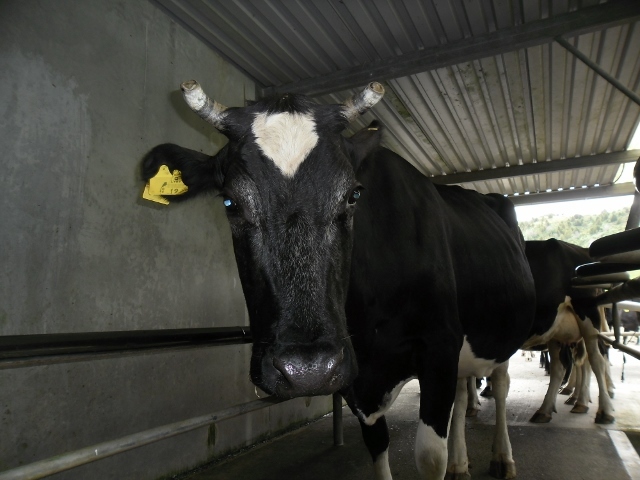 The selection of remedies have come from her many years of hands-on experience in dairy farming. “Made for Dairy Farmers, by a Dairy Farmer”. Click here to go to our Agripathics range of remedies, or here where it is sorted into categories for easier selection. Paulette also has a blog that she adds to regularly, it talks about different times of the season and what remedies are best used at these times. Click here to view. If you are new to using homeopathy on the farm and not quite sure where to start or have a few questions, we are more than happy to help. You can call us for a free chat on 0508 466 367or drop us an email. We also offer a free service where we will work with you to develop a selection of remedies that will assist you over the farming year, this will be designed around your own farm needs. In our Agripathics range, there are single remedies that you can purchase, and also combination remedies, these are blends of remedies that Paulette has created to address different health issues. Such as Farm mend for wounds, Hoof Blend for sore infected hooves or PSSC for mastitis.